Build the next-generation of embedded GUIs for smart devices. Industry LeadING BRANDS THAT Trust Us! To keep up with rapidly evolving consumer demands, Tier 1 and OEM manufacturers recognize the need to deliver innovative digital instrument clusters, driver information displays, and in-vehicle infotainment systems. Storyboard is the only platform that brings designers and developers together, treating them as equals to design rich, intuitive in-vehicle experiences without sacrificing resources or performance. 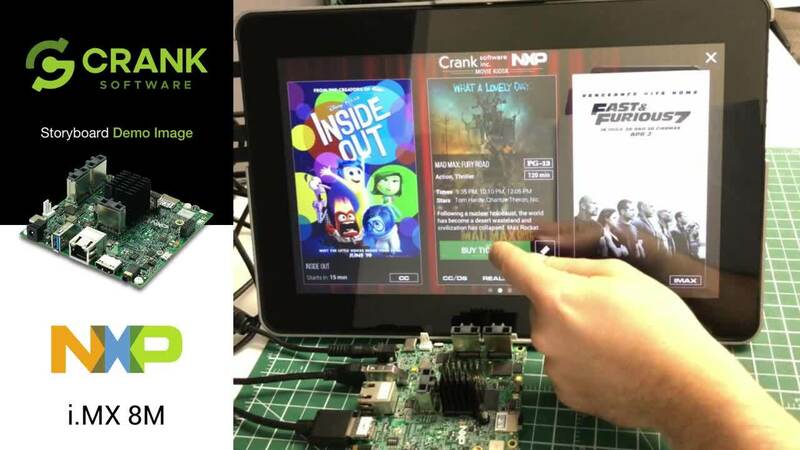 QNX and Crank Software rallied together to deliver a technology concept car with the first digital light projection HMI - just in time for the Consumer Electronics Show. 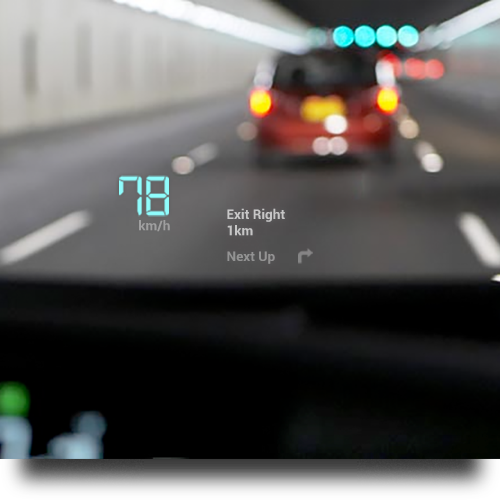 Whether you’re deploying the most innovative digital display for the next concept car at CES, or looking for an advanced driver information display, Storyboard will help your user experience designers and embedded software engineers work together to see their vision come to high-performance reality. Have your GUI working in no time and see exactly what will be seen in the final product, validate and start making changes earlier. Build a graphics framework that demonstrates the superior touch screen user experience you’re looking to deliver. Create applications for anything from the highest performance devices down to the lowest MCUs. Check out this interactive series of screens for the next generation car cockpit running on the NXP i.MX8. Then, download our ready-to-run Storyboard demo images onto your own NXP hardware and try it for yourself. 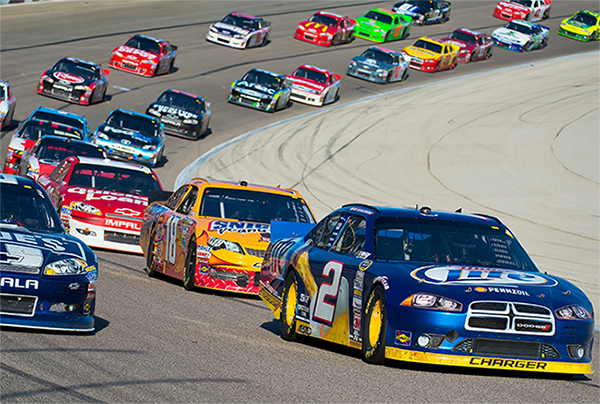 When NASCAR asked the global leader of premium gauges, instrumentation and test equipment, to develop a fully customizable LCD instrumentation system for the NASCAR cockpit, Auto Meter jumped at the chance to use Storyboard. Try Storyboard and create your best automotive GUI.